What Casio G-Shock are You? 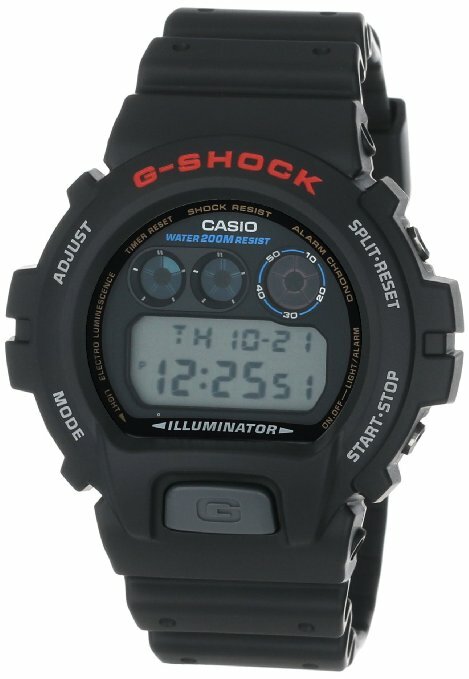 The mention of Casio G-Shock strikes a bell to most watch lovers. It is the household name for watches that are tough but yet trendy, sporty and classy at the same time. The first thing you need to know is there are 4 different families that make up the entire Casio G-Shock watches catalogue. From the name itself, it is easy for anyone to make a guess what watches belonging to this family are designed for. It is designed to be used under the extreme condition usually faced by aviators. All watches in Aviation series have been designed to withstand the powerful gravitational force. It is the same force that one experiences when making accelerated descend towards the earth surface. If you are into sky diving, parachuting or even often go for bungee jumping, the Aviation series is tailored for your needs. Click to learn more about G-Shock AVIATION series. G-Shock story is about its ongoing pursuit towards excellence and perfection. If you want to trace this journey, the CLASSIC series is the answer. With every generation born out of this family comes state-of-the-art technology advancements. This is without leaving the original promise of G-Shock. One that is to offer users with extreme toughness. For over 30 years, the CLASSIC watch models have been evolving in shape (from round to square) while sufficient emphasis has been retained in the design of the strap or band. This is to ensure the best protection for the casing. Click to learn more about G-Shock CLASSIC series. ent in. Over the years, Casio has been working together with various entities, from companies to distinguishable designer brands to highly acclaimed artists, in order to design watch models that are produced only in limited quantities and sold only for a limited period of time. Click to learn more about G-Shock LIMITED series. If you think that Casio G-Shock is tough, you are probably right. While all Casio G-Shock families are generally tougher than most watches available in the market today, none of them even come close to the MASTER OF G series. Other than the extremely durable materials, different models of the MASTER OF G series are designed with unique capabilities that will help you overcome the harsh adventure conditions. If you love the challenges of outdoor adventures such as mountain climbing, trekking or diving, you may find one of the MASTER OF G models tailored to your special needs. Click to learn more about G-Shock MASTER OF G series. 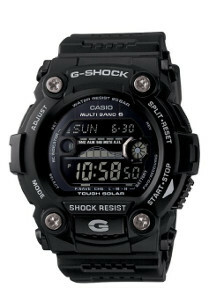 With three decades of history, reputation of Casio G-Shock as king of tough watches is undisputable. But as you can see from here, the degree of toughness is not the same across the different collections. Other than style, what will be your Casio G-Shock price is determined by the level of toughness that you expect from your tough watch. As much as I want to own one of those beautiful G-Shock limited edition series, it’s really hard to find one and even if you did find a seller, the price has increased exponentially.